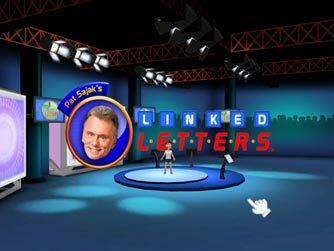 Be a contestant on Pat's newest game show, Linked Letters, and try your skill at word-building fun with quiz-show trivia. Play through hundreds of questions in multiple categories ranging from "At the Cineplex..." "Pop Goes the Culture" to "Found on the Menu." Feeling confident in your game play? Press your luck during the "Risk Round." 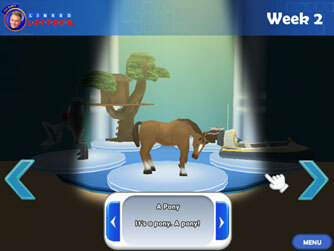 Make it through each day's show to compete in the Bonus Round. 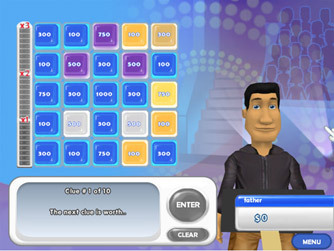 Win in the Bonus Round and earn fabulous prizes. New clothing, fancy vacations and man-eating plants can all be yours! 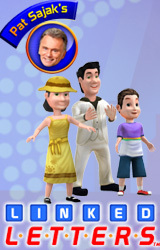 Create and customize your game show avatar!